Most vehicle manufacturers recommend a transmission service for manual transmissions every 30,000 – 60,000 miles and for heavy-duty use up to every 15,000 miles. The typical service intervals for automatic transmissions range between 60,000 – 100,000 miles. 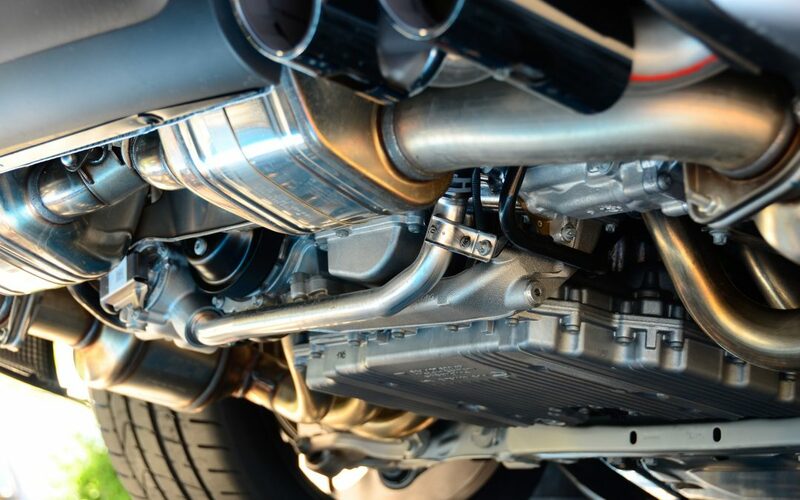 Transmission fluid acts as a lubricant for all moving parts inside the transmission and in automatic transmissions, it also serves as a coolant and the viscous fluid transmits power from the engine to the transmission. Transmission fluid eventually degrades and becomes contaminated over time as the bearings, gears, and synchronizers wear out. 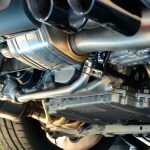 This results in microscopic particles of metal floating around in the fluid that can shorten the life of the transmission if not replaced regularly. Changing transmission fluid is best done by a mechanic in a workshop where they have access to equipment like a transmission flusher which drains the fluid more thoroughly than gravity alone can achieve. Your owner’s manual will tell you when to have the transmission fluid changed and what type of transmission oil to use. It is important to check the transmission fluid level regularly between service intervals. When transmission fluid is allowed to run low it can cause improper shifting of the gears and eventually fail altogether. The internal parts of the transmission can also be damaged when there is a lack of lubrication. There may not be any clues or noises to indicate that the transmission fluid is running low until it is too late. 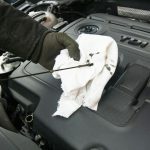 The correct way to check the transmission fluid level is to pull out the dipstick while the engine is warm and running. Check the owner’s manual on how to do carry out this procedure. 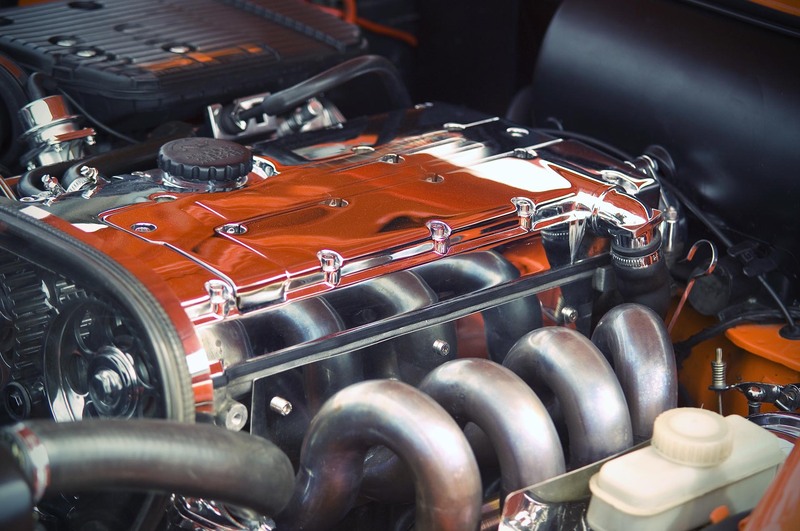 unlike engine oil, transmission fluid does not burn up, so if the transmission fluid level is low, there is probably a leak that needs to be fixed. How Long Does it Take to Flush a Transmission? It can take between 3 to 4 hours to flush out the old transmission fluid by vacuuming or using a simple siphoning system. Siphoning or vacuuming is repeated to remove all sticky dirt from the synchronizing gear and until the inside of the transmission is clean. After this the transmission can be filled with new transmission fluid specified by the manufacturer’s manual. Transmission repair can take a full day but it will take at least 3 to 4 days to rebuild a transmission. Your preferred auto shop will be able to give you an estimate as to how long it will take to flush or repair a transmission.